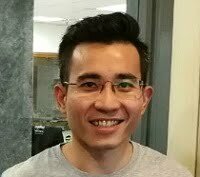 Home › Insurance › Auto Insurance › What Does The De-tariff Of Motor Insurance Mean To Vehicle Owners In Malaysia? In 2014, the Nielsen Global Survey of Automotive Demand found that car ownership in Malaysia was the third highest (93%) in the world, and that it was not showing any signs of slowing down with an average annual growth of 5.4% in car registrations. So many cars on the road also means a lot of car insurance policies but how much do you know about it – other than the fact that it is compulsory? 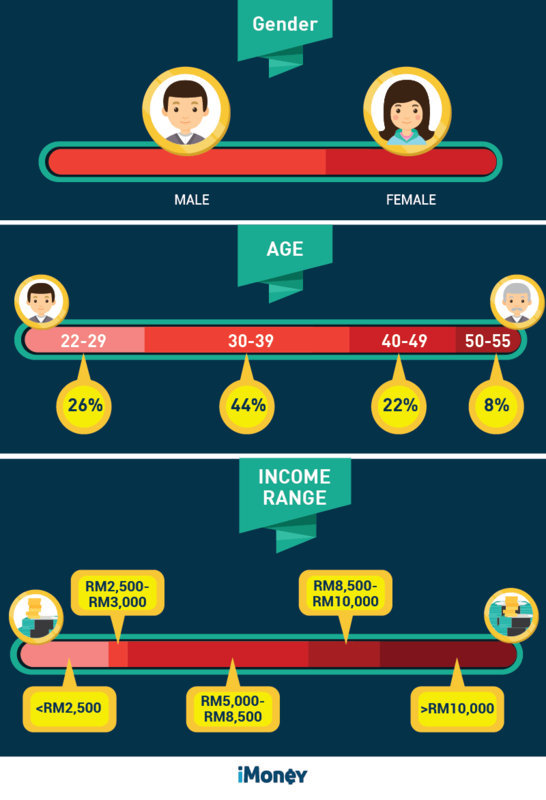 We wanted to find out so we ran a survey in collaboration with AIG and found that Malaysians really don’t know much about it, despite spending hundreds to thousands of ringgit every year to renew their motor insurance. In the survey, 14% of the respondents said they have no idea what type of motor insurance they have, while 19% of them do not know what is included in their coverage. The findings are timely as the motor insurance industry is going through a de-tariff exercise, which will be implemented in 2017. This process was first announced by Bank Negara Malaysia in 2011 to introduce competition within the industry. To avoid unhealthy competition in markets that de-regulated earlier, the implementation in Malaysia is being carried out gradually and in phases. The steady increment in motor insurance premiums has been done in the last few years. From 2017 onwards, the tariff rates for comprehensive and third party motor insurance will be abolished and premium rates will no longer be regulated. Instead, the premiums will be determined by the market and risk profiles. Premiums will be charged based on the assessments of individual risks. Drivers in Malaysia don’t put much thought into their motor insurance purchase. All they know is that it is mandatory. However the system of which motor insurance operates in and how the premiums are derived are not understood. However, with the insurance de-tariff , insurance companies are free to design their products and services to cater to the needs of consumers and price them differently, to offer more and better choices. 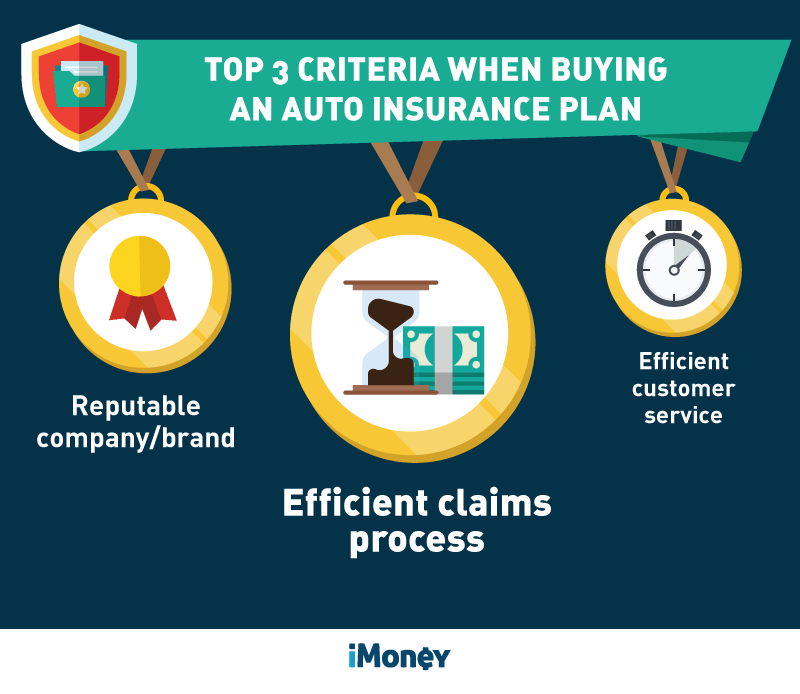 This means motor insurance products offered by different insurance companies may be different in coverage, features and benefits – not just in pricing. The decision making process will definitely be more complex than before when the de-tariff exercise is fully implemented. Insurance companies will have an uphill battle on this as we found that many Malaysians do not know about this de-tariff exercise. 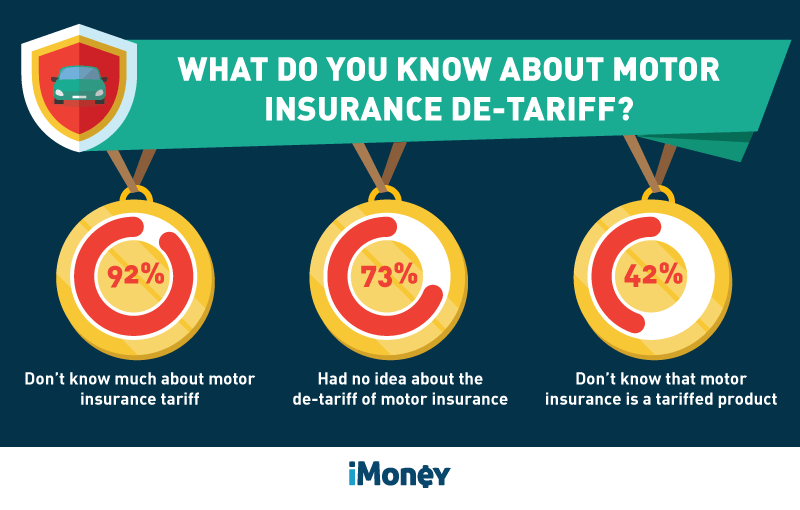 In fact, many didn’t even know motor insurance was a tariff product in the first place! 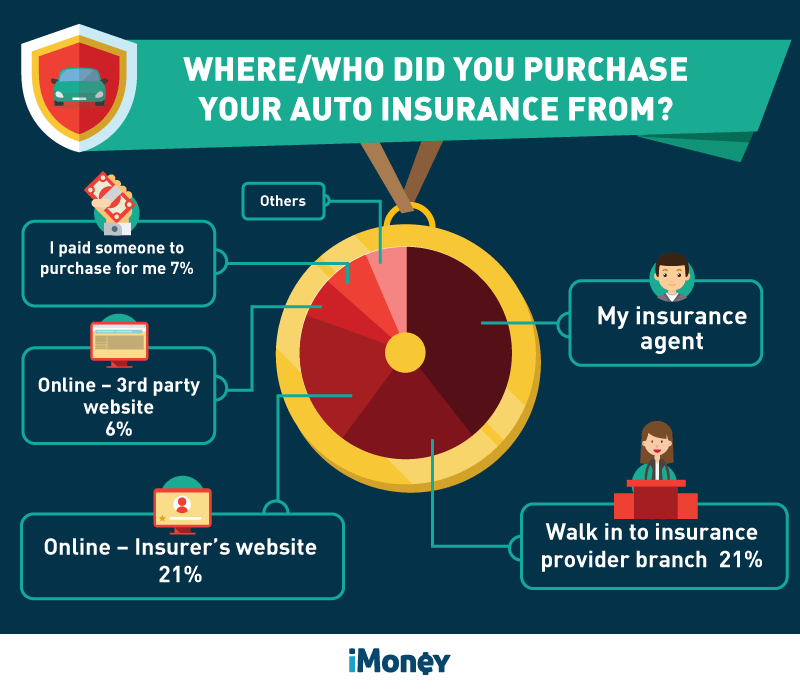 Our survey found that 39% of vehicle owners renew their motor insurance through their existing insurance agents or directly at insurance company’s branch. This is probably because the premiums do not differ much between companies or agents hence there are less incentives for customers to compare plans and pricing when purchasing their coverage. 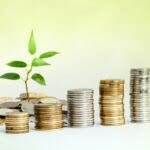 However, this will likely change when de-regulation is implemented next year because insurance companies will come up with better solutions and pricing to attract more customers. This will make shopping for motor insurance more interesting. The research required when buying or renewing motor insurance can translate to bigger savings in premiums. Currently, only 6% of the respondents use third party websites to purchase or renew their motor insurance, but this may increase after the de-tariff exercise. 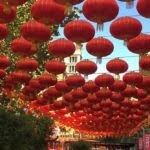 Online comparison websites, like iMoney, will definitely be able to make comparisons and the decision-making process, easier for the consumers. Drivers in Malaysia are all for windscreen protection. 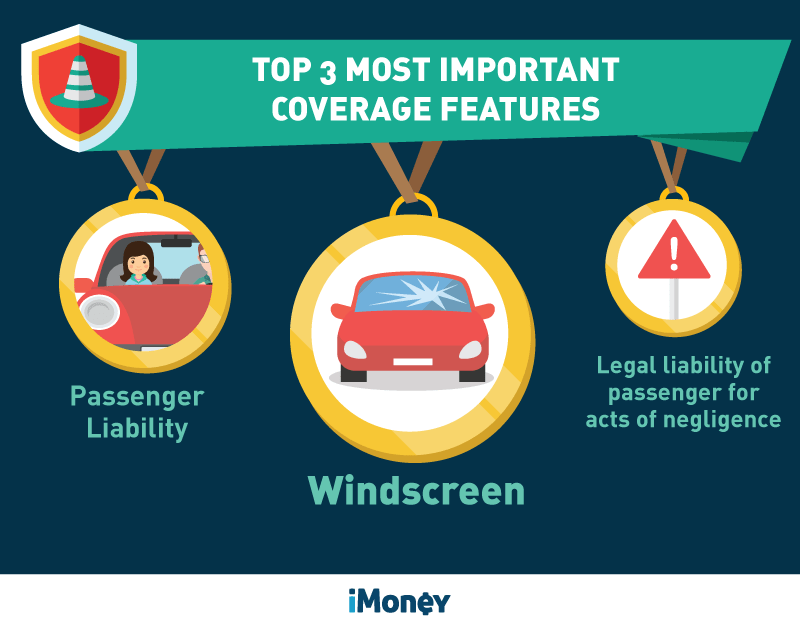 In fact, according to the respondents, windscreen protection is the most important add-on feature when it comes to motor insurance. It is also what most vehicle owners purchase together with their motor insurance. However, this can also be due to the fact that windscreen protection is frequently offered as the only additional coverage option in current times. Effective July this year, insurance companies are able to introduce new solutions and add-on covers at market rates (without a regulated price). This will give the consumers, insurance companies and regulators an idea of how motor insurance can be designed without tariff before the liberalisation in 2017. Consumers in Malaysia are found to be loyal to their agents and insurance companies, with 21% of the respondents choosing to purchase or renew their motor insurance based on the reputability of the company or brand. This is, of course, in favour of bigger brands that have higher marketing budgets and more agents in the field. 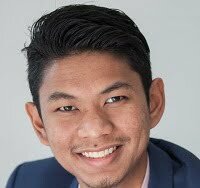 This also supports the industry’s statistics in 2015, where 65% of the motor portfolio is underwritten by the seven largest general insurance companies in Malaysia. Given that all insurance plans are essentially the same, it makes perfect sense that brands would be a major differentiator when buying an insurance policy. With the removal of tariff rates, consumers will be more inclined to choose a motor insurance plan that offers them the best value. Although prices are expected to have the most direct impact from this liberalisation process, it is not the only factor consumers will (or should) consider when they purchase their motor insurance plan in a de-regulated market. Other factors that will contribute to a healthy competition in the motor insurance market is the aftersales service. 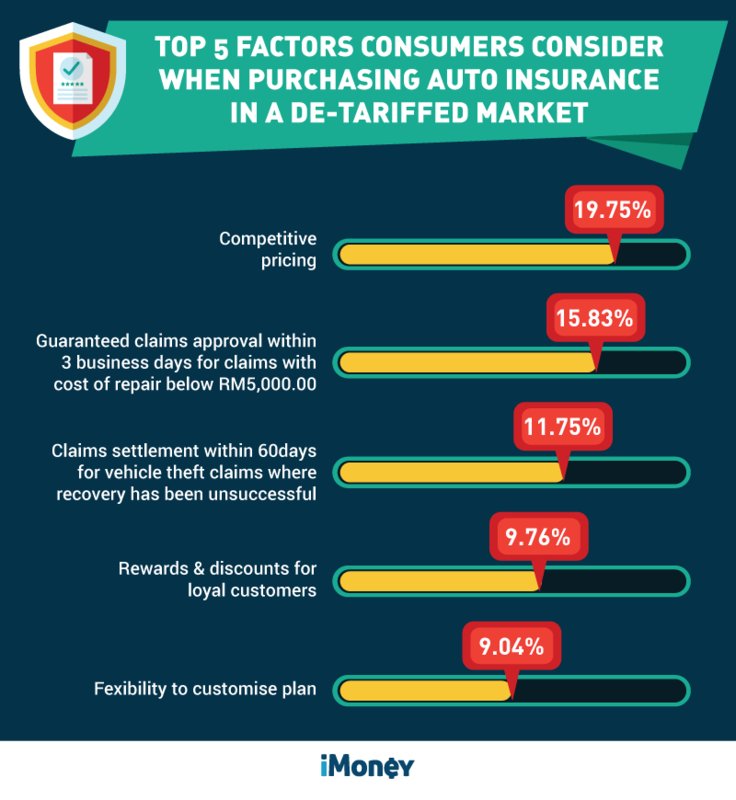 Though competitive pricing is voted the number one factor (19.8%) that will sway a consumer’s decision in the purchase of motor insurance, other equally important factors are, a quick claims approval process for repairs below RM5,000 and also theft. This is not unfounded, as just recently, Malaysia is ranked sixth in the world for the highest number of vehicle thefts. On average, 60 vehicles get stolen every day from all over the country. That is an alarming number and by having an efficient claim process in such situations would make it less painful for vehicle owners. The de-tariff implementation of motor insurance will be a significant change to the way consumers approach motor insurance, and just like our other financial decisions, we need to carefully consider the best plan for ourselves. This is a sentiment shared by most of the respondents with 88% saying that the new system will definitely have an impact. Without the current overly simplified and regulated pricing policy, the motor insurance industry will definitely be more competitive, resulting in a more efficient industry with better customer service. Better value for money involves more than just the pricing but also the coverage and service you get as a customer. 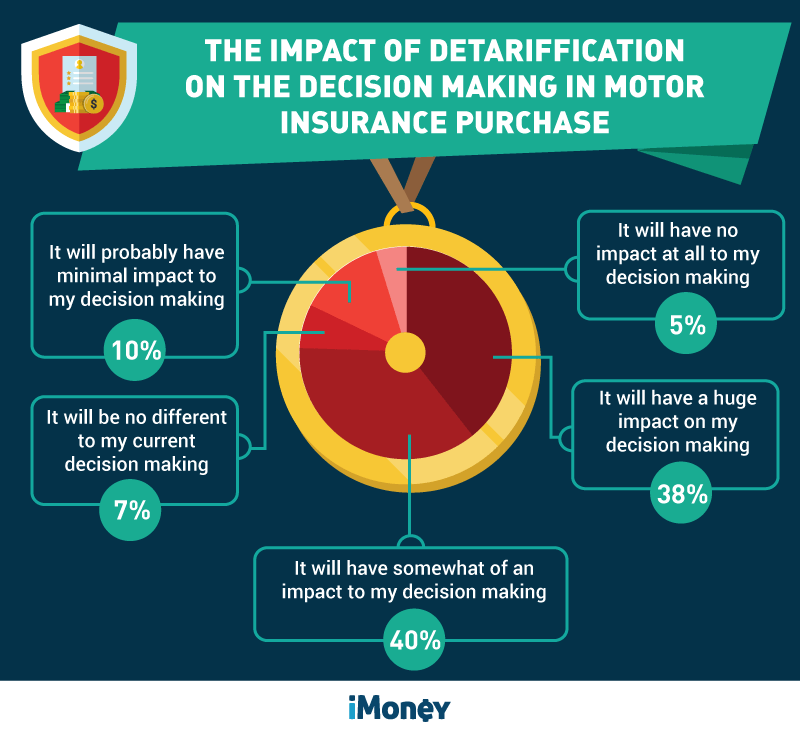 These are all important factors that will sway your decision making process when it comes to purchasing or renewing your motor insurance next year. A total of 2,622 iMoney.my readers across Malaysia participated in the Motor Insurance Survey 2016, conducted in August 2016. The survey was conducted in collaboration with AIG. Below is the demographic of the respondents.